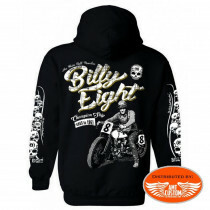 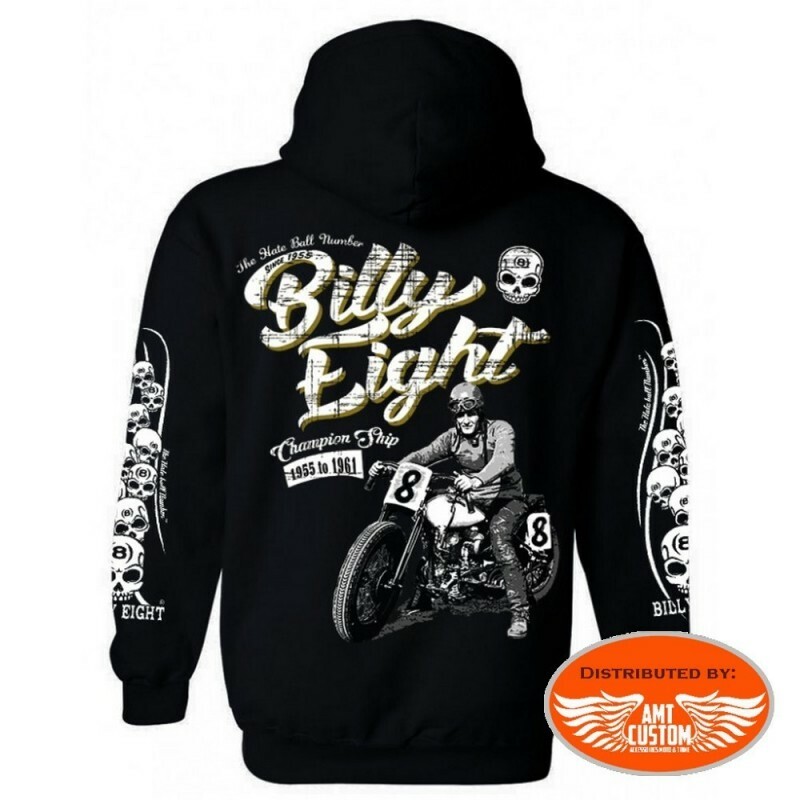 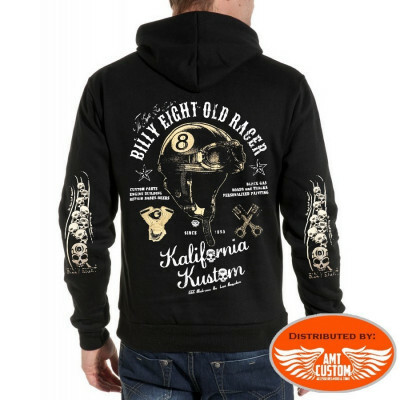 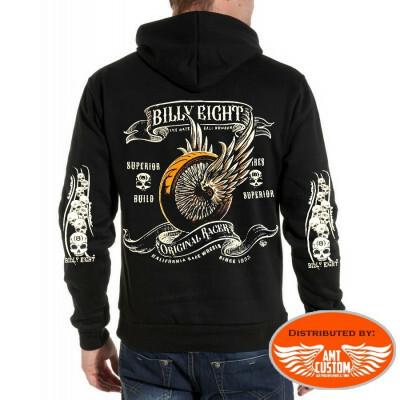 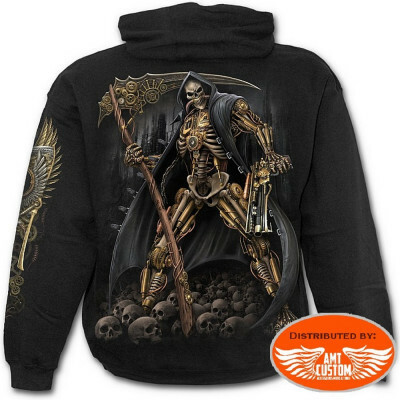 Hooded jacket Biker Billy Eight Champion Ship. 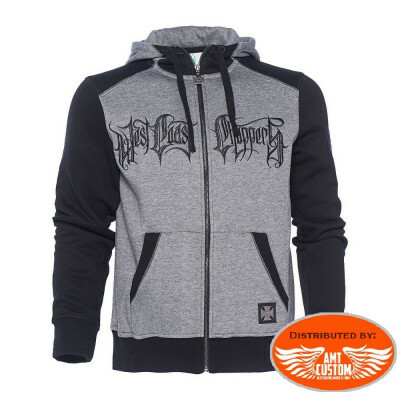 - Impressions Face/Back and sleeves. 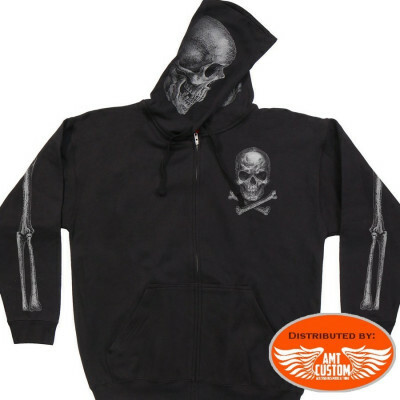 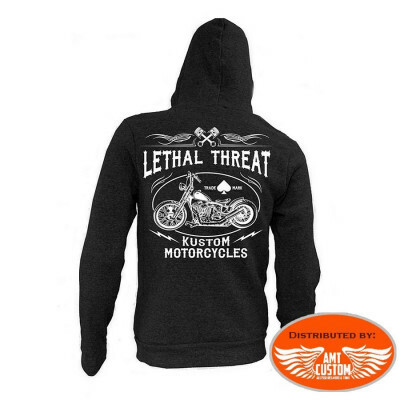 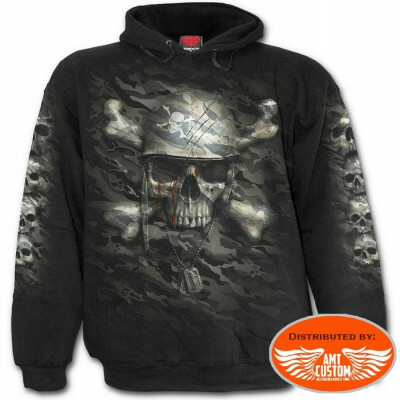 - Front closure with zip / zip closure, hood and pockets. 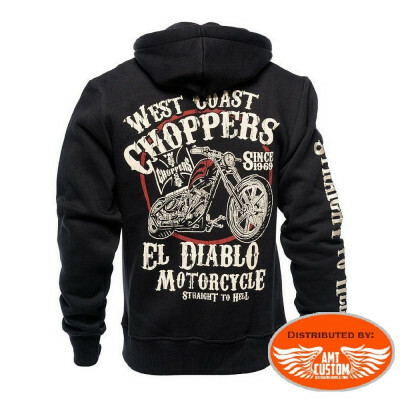 - Sizes: from M to 2XL. 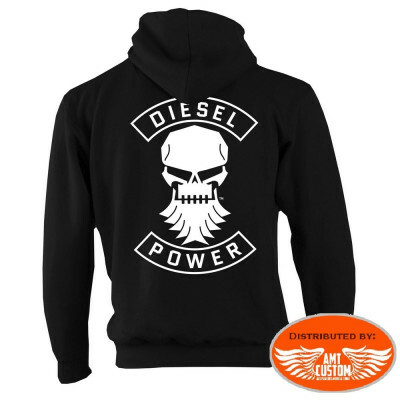 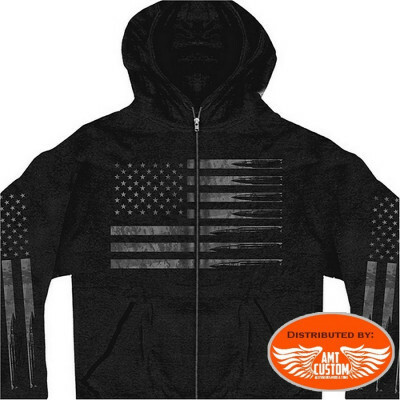 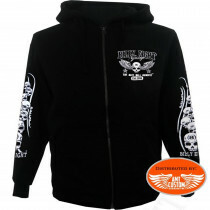 - Sweat black hood with prints on the front, back and sleeves. 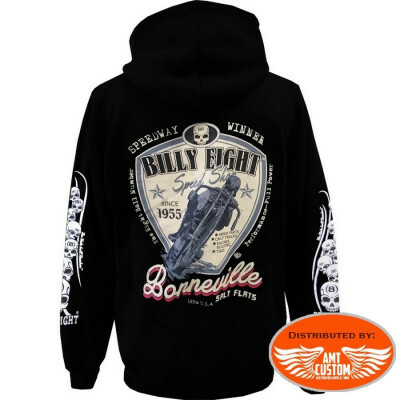 - Duffel Material: cotton and polyester. 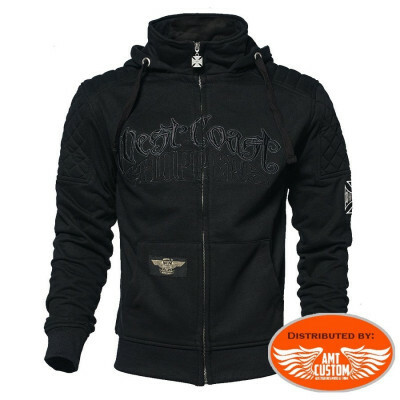 - Front closure with zip / zip closure and pockets. 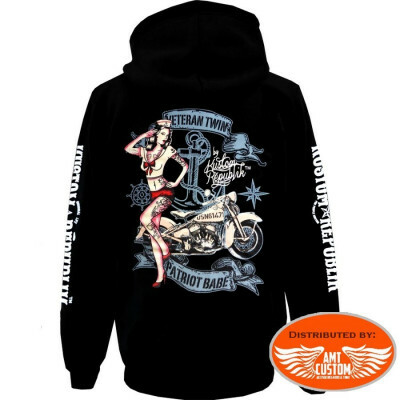 - Available in sizes M, L, XL, XXL.